Simply Pretty Shiney Liquid Lip Gloss gives you intense colour and luminous shine, that is perfect for everyday use. The liquid formula gives instant moisturization and makes lips look full and healthy. Plumps up the lips and enhances pout. Explore the entire range of Lip Gloss available on Nykaa. 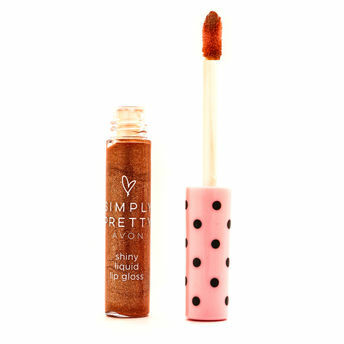 Shop more Simply Pretty products here.You can browse through the complete world of Simply Pretty Lip Gloss .Alternatively, you can also find many more products from the Simply Pretty Shiny Liquid Lip Gloss range.